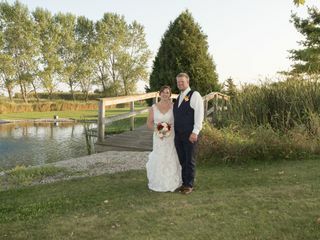 The Lake Orchard Farm Retreat is a lakefront wedding venue in Sheboygan, Wisconsin, built on a 6th generation farm and available to rent from May through October. 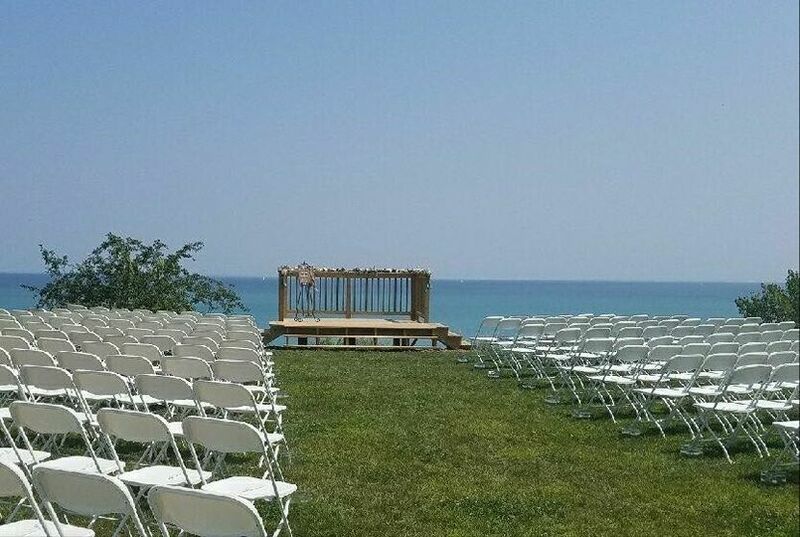 Sitting on the shore of Lake Michigan, it is the perfect backdrop for your big day. 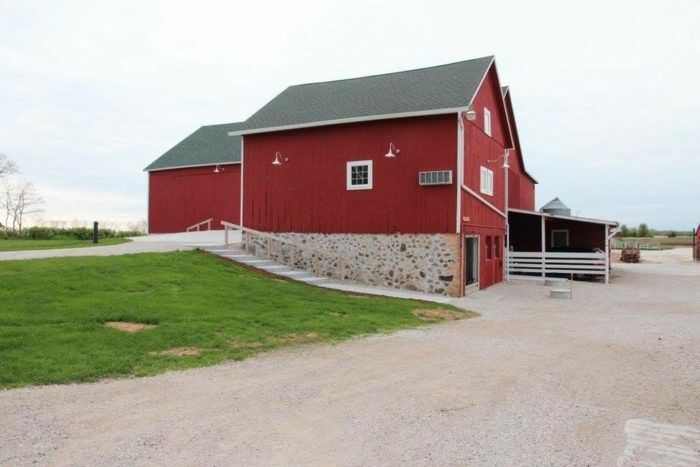 The barn is the perfect combination of rustic and elegant to keep the history of the farm timeless. 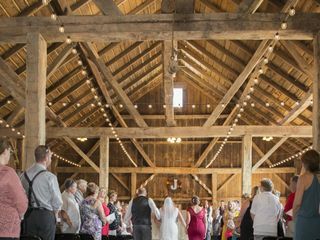 Couples can host up to 225 seated guests at the event barn. 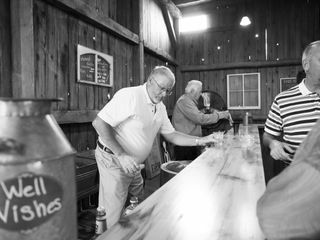 The fully remodeled barn includes a bar space, event stage, lighting effects and a warming kitchen for catering. Also on the property is a cozy four-bedroom B&B and a charming cottage that can sleep up to 12 guests. The Lake Orchard Farm Retreat offers all inclusive packages and accommodations in their Bed & Breakfast and cottage. The Wunsch’s bought the plot of land in 1848 and transformed it into a family farm that has been passed down through six generations. In 2009, changes were made when the former chicken hatchery was renovated into the current Bed & Breakfast. 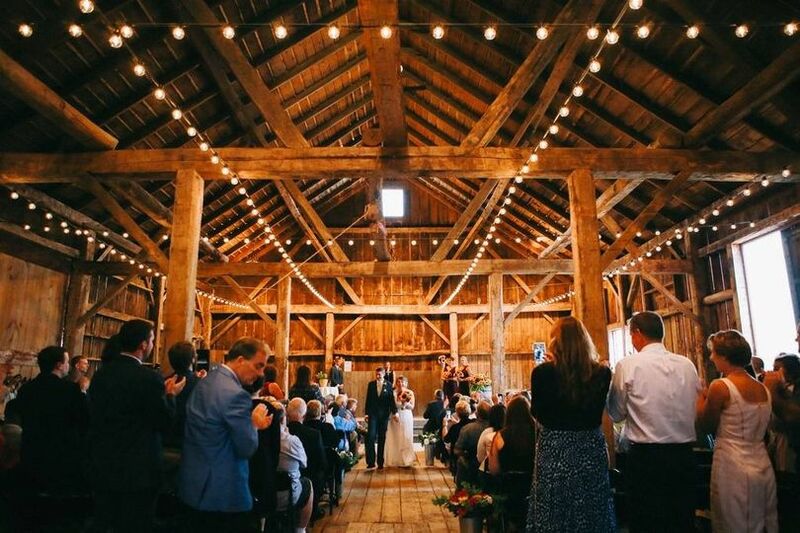 The Lake Orchard Farm opened the barn for onsite weddings in 2017 where they have been servicing weddings throughout the local area. Thank you very much! 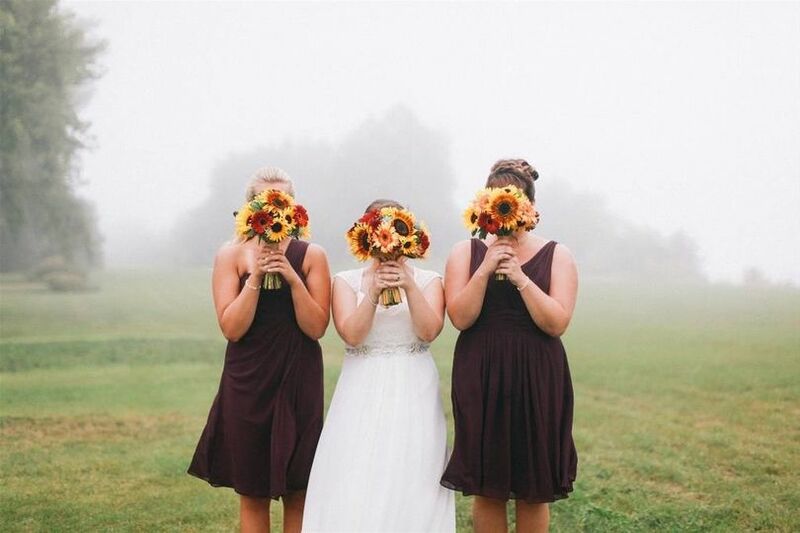 We are so happy you had the wedding of your dreams here at the Lake Orchard Farm Retreat! We would love to have you come visit us again at the Bed and Breakfast. Congratulations and best wishes to you! 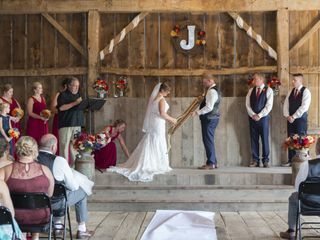 My husband and I got married at Lake Orchard Farm Retreat. We spent the whole weekend before the big day there with our families and bridal party. Nate and Mary were always available if we had any questions or needed anything. Nate was very helpful during the months leading up to the wedding. We would contact him and he would have no problem setting up a time that worked for us to take a tour and show us around the grounds. He was very responsive and flexible to help answer any questions we had. The Calkins made what could have been a very stressful experience of planning a wedding almost stress free. 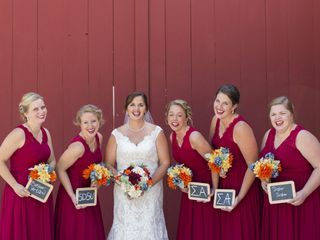 They helped make our special day perfect! They had staff on our actual wedding day were there to help transition between wedding and reception and to drive people up from the parking area. They were so efficient though I hardly knew they were there and they made everything go so smoothly. On top of having our perfect day, the whole stay at the Retreat was phenomenal. The rooms are so spacious and beautiful and the cabin was the perfect place for our bridal party to stay. 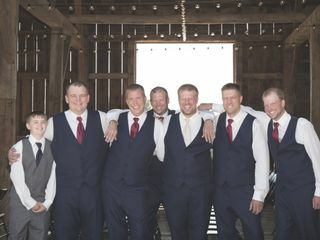 The groomsmen took full advantage of the golf course and had so much fun with it throughout the weekend. And you truly cannot beat the views that Lake Orchard Retreat has. Being right on Lake Michigan we got some gorgeous pictures throughout the weekend. 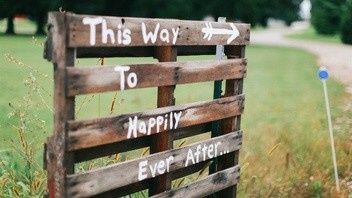 If we had to get married all over again we would definitely do it at Lake Orchard! Thank you so much for the great review! We were thrilled to be a part of your big day. 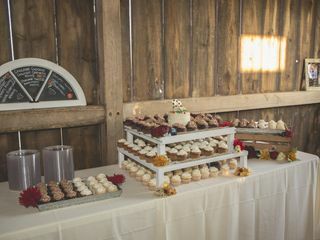 Overall, Lake Orchard Farm Retreat is a great place for a wedding. When I inquired about setting up a meeting time and dates they were on vacation so that made timeliness of response not the best, but besides that it was very good. We were one of there first few weddings and many of my bridesmaids had to help set up tables and help decorate in between the wedding and the dinner something I wasn't very pleased about. Something that might be a down fall for couples interested is you have to rent out/ pay for all the rooms on the property. Which I understand why you have to, it just comes at an expense that is greater than a hotel for the couple. Like I said though, it was a great place for our wedding and we wouldn't of changed anything except for our guest having to help setup our reception. Thank you so much for taking the time to share your comments. The pictures you posted are so great! We loved hosting you. While we never request the wedding guests to help transition tables, some just jump right in. We have re-evaluated the number of staff on hand to help with smooth transitions. Thanks again.